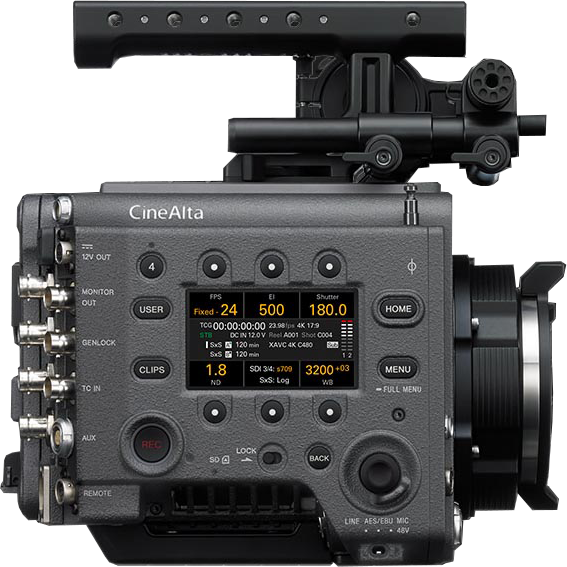 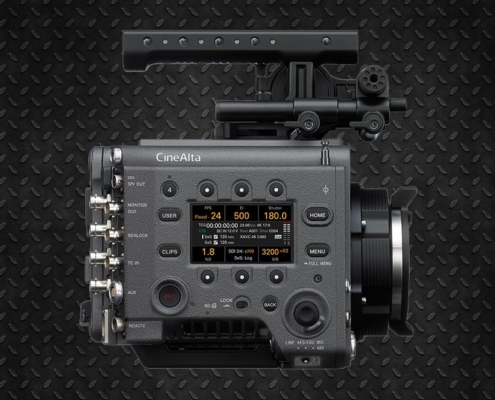 We rent video and photography cameras up to the top of the line cinematographic cameras. 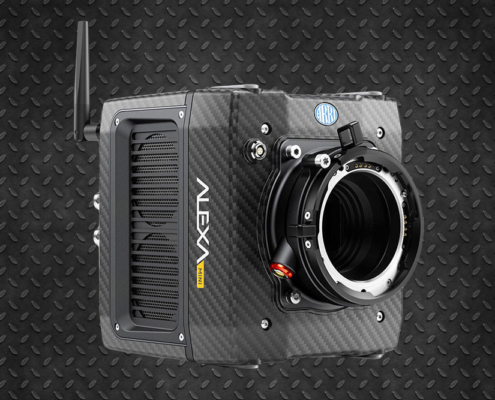 You can take pictures or shoot at more than 1,000 frames per second. 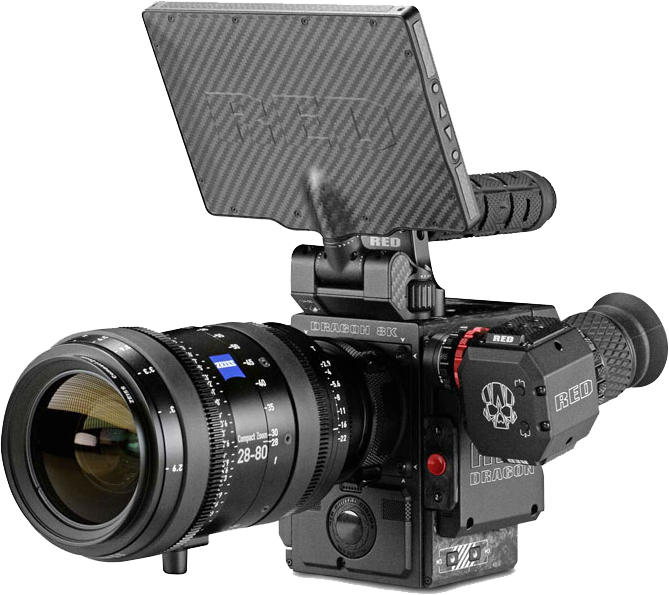 Whenever you combine them with our lenses and accessories, you will get the most competitive price. 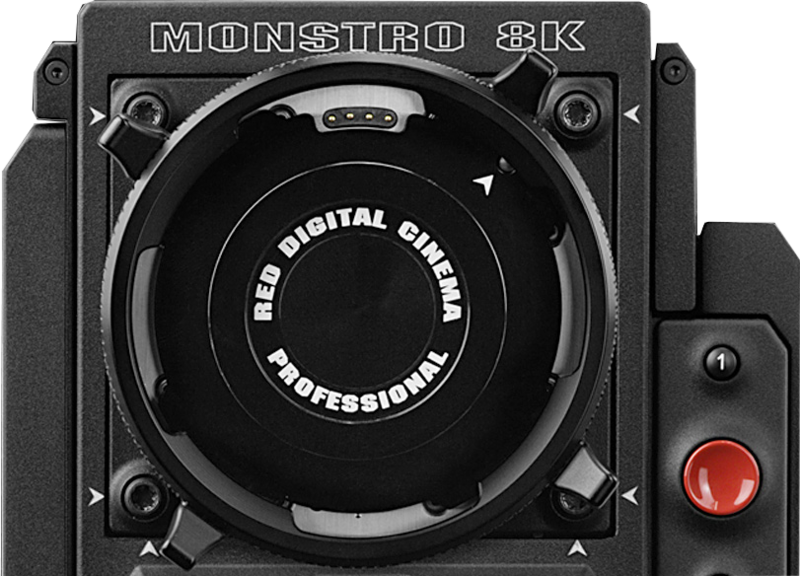 We offer discounts of up to 67% when you hire full shooting packages. 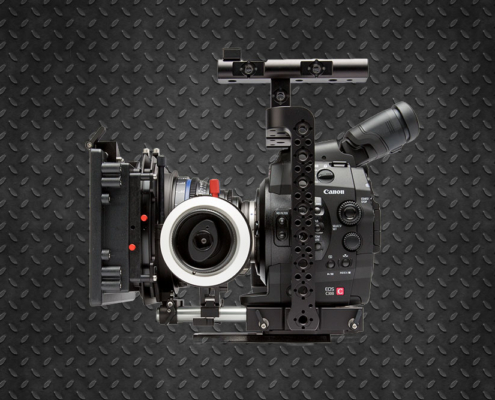 No matter what your budget is, we can always offer you an ideal option for your project. 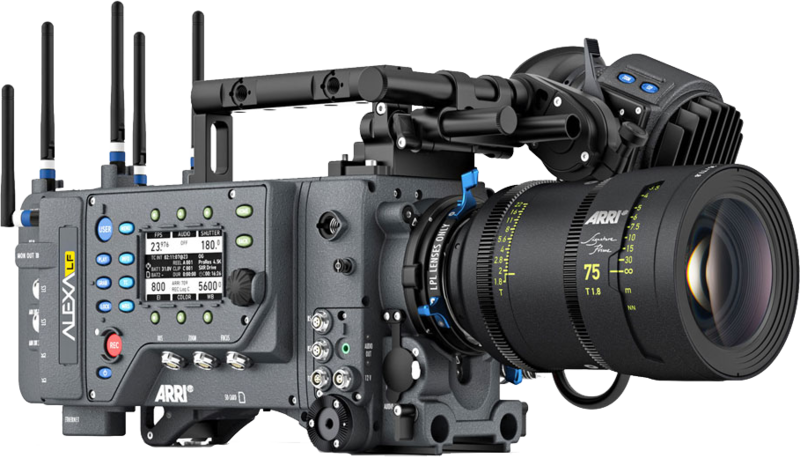 If you are looking for rent movie and video cameras in New York we have the best offers in the market. 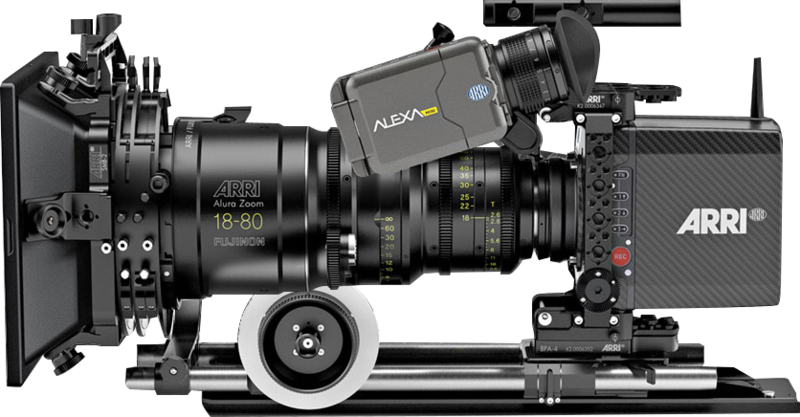 ARRI: Alexa SXT, Alexa Mini and the latest Alexa LF with its sensor “beyond” the Full Frame format. 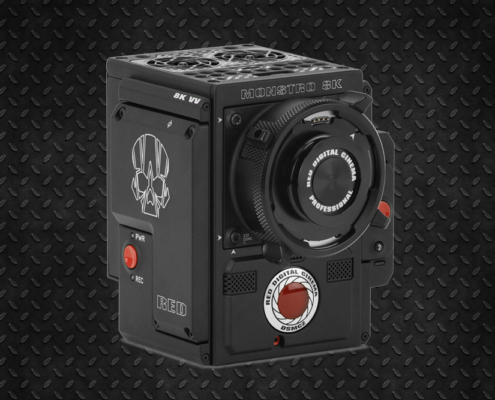 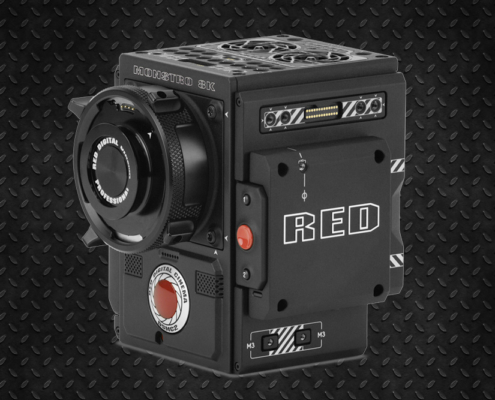 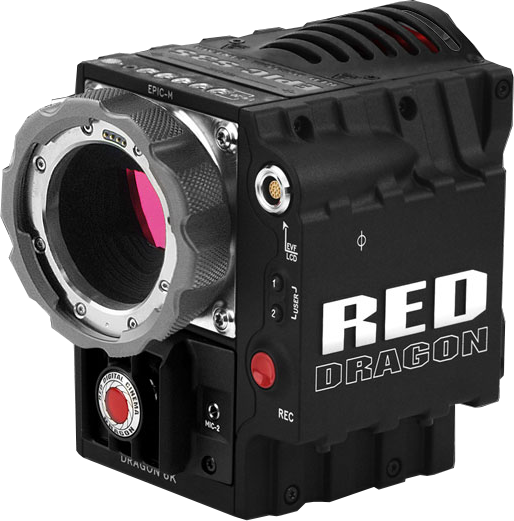 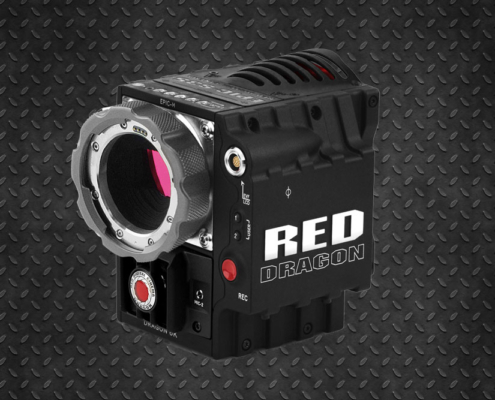 RED: Weapon Helium 8k, Weapon Dragon 6K and the legendary Red Epic Dragon 6K, Gemini 5K. 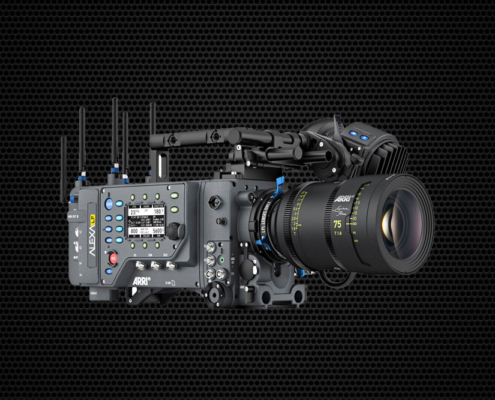 SONY: Venice 6K, Sony FS7 and the very light A7SII and III and its higher resolution sister A7R. 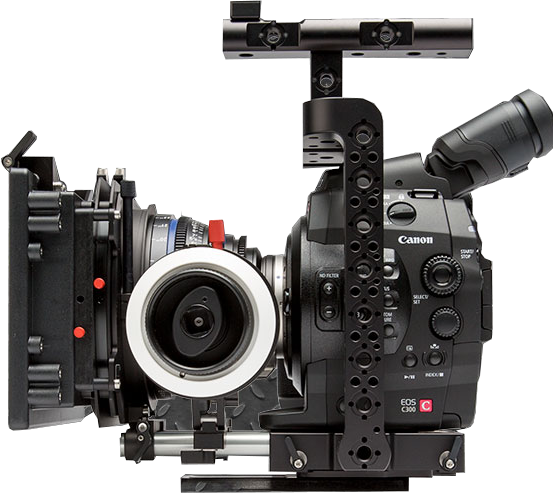 CANON: C300 Mark II and his older sister C700 without forgetting the photo-video Canon 1Dc.